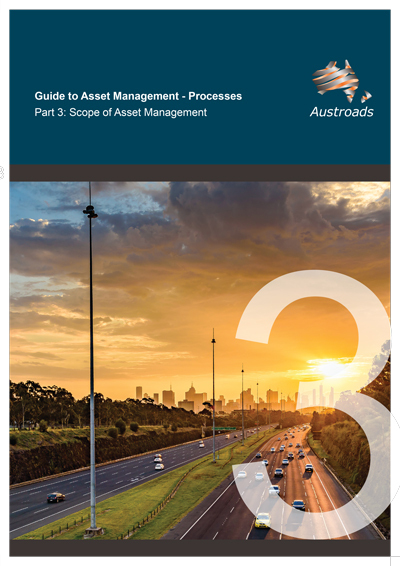 Part 3 of the Guide to Asset Management informs asset management decision-makers and others seeking to understand both asset management and business processes and enablers of effective asset management practice. It provides an overview of the asset management process, linking of the business processes and enablers to decision-making. It serves as an introduction for the more detailed sections that follow.